How can you raise a child who reads and loves to read? 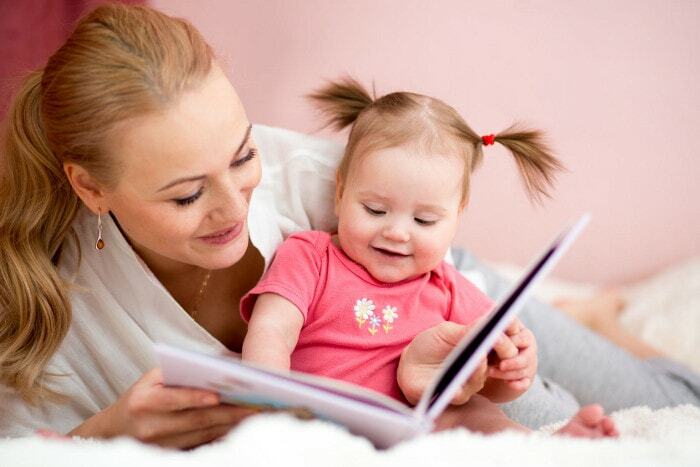 We find out what is the best way to teach your child to read from the expert. 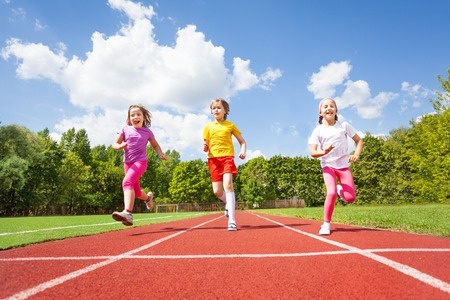 How can you help your child develop their gross motor and sports skills? We ask experts for their advice. 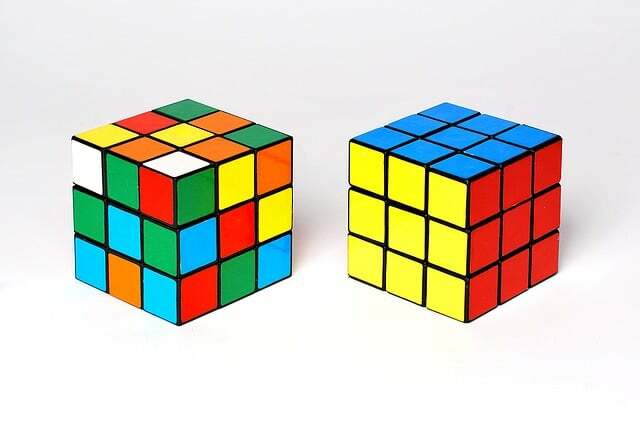 There are two kinds of memory, left brain memory and right brain memory. 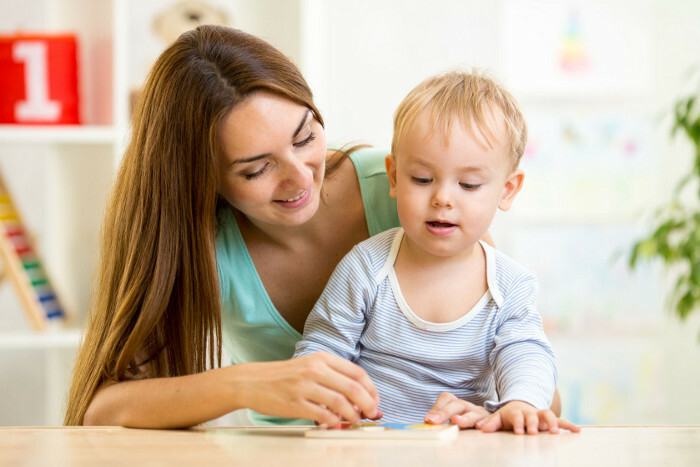 What's the difference and how can you improve your kids memory? Experts share their advice. CDA? ECDA? SPARKS? KiFAS? 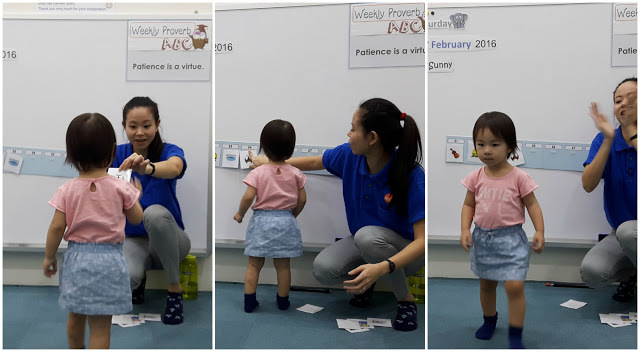 Enroling your little one to childcare or preschool soon? Here are important terms to familiarise with. 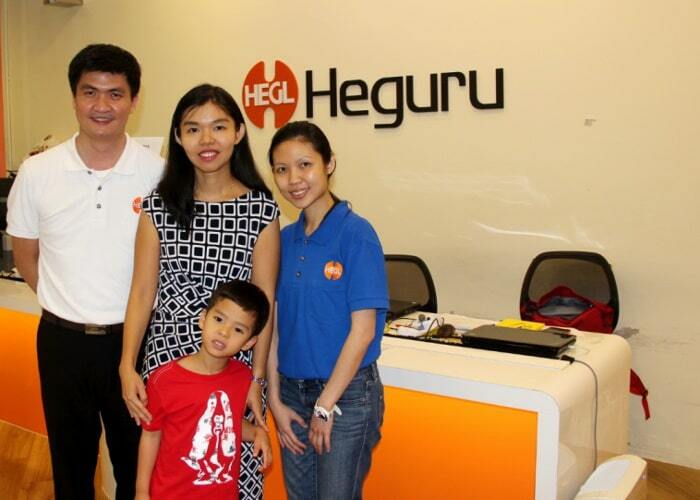 After attending the Heguru programme at Heguru Education Centre at One KM for six months, Michelle Hon saw how both her daughters have progressed tremendously. Planning to join a family or kids run this year? Here are some guidelines and tips to prepare before the big race! 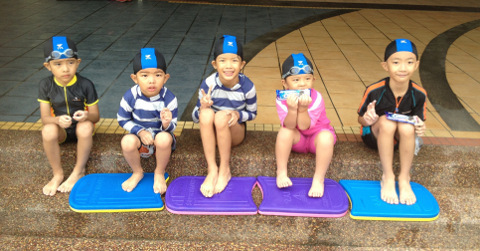 Swimming is not just all fun and play, but also an excellent activity for a child’s overall health and well being. Here are top 5 reasons why your child should learn to swim.